Be creative with your media files! 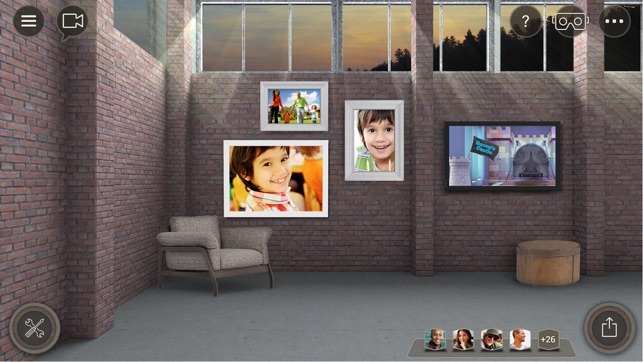 Create spectacular 3D spaces with photos and videos from you and your friends. Once your room is created, it's fun to socialize by inviting friends over - even Video Chat - to bring your memories of events to life. Tell your stories in a unique and creative way by recording your voice and sharing as video or interactive movies. 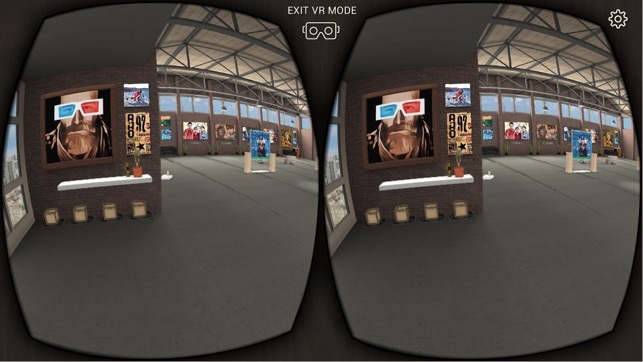 Plus - you'll also be VR ready, so you can experience your content in virtual and mixed reality devices! 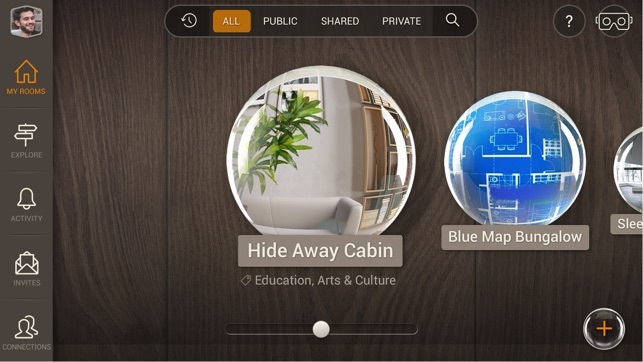 > Create Awesome 3D Virtual Spaces, featuring your Photos and Videos! Choose from our collection of pre-designed room templates to get started. Add your Photos and Videos (even from YouTube or Facebook). Then unleash your inner interior designer, adding furnishings and decorations to set the stage. You can live like opulent royalty, a modern minimalist, or simply create a cozy cabin destination. All rooms and content in Roomful are private by default. You can choose to just invite specific people in, or even give them edit access to add to the room. Of course, If you want to open a room to the Public or share it on social media, we've got that covered too! > Immersive Storytelling. Tell your side of the story - literally using your own voice! 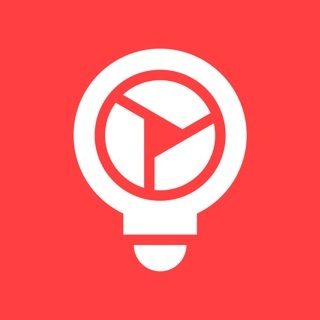 Use your phone to easily add voice narration to your photos and videos in a room. 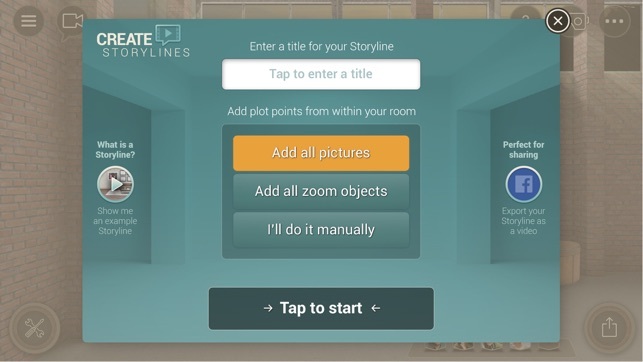 Our interactive Storyline feature lets you quickly create powerful stories that really evoke emotions. Add background music to give it a professional touch, then present your story to the world by exporting as a video. > Export to Social Media and camera roll! 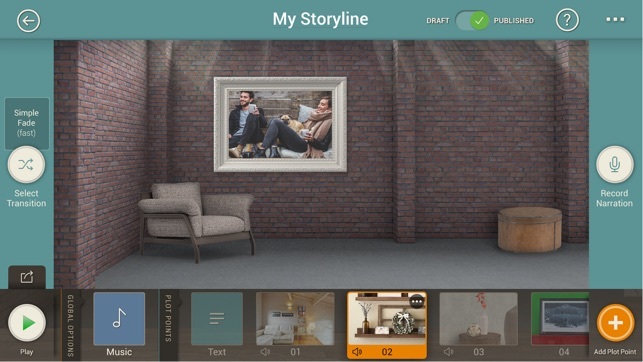 Save killer narrated stories and 3D camera fly-throughs of your rooms as videos, and post to Facebook, Twitter, and more. With automatically created smooth 3D animated camera moves and music, it's never been so easy to look so good! "Go Live" in your room with friends or customers, where everyone has access to the content you've added. You can even take over and drive a shared screen to use it as a presentation tool. - Create collective memories by letting your friends or others contribute their own content to your room. Wiki-museums on steroids! - Record your friends voices telling stories about that birthday party you attended, complete with music, right from your smartphone. Then share it as a memorable video to all who matter! Payment is charged to the iTunes account at confirmation of purchase. Your account will be automatically charged for renewal at least 24 hours before the end of the current billing period. You can manage your subscription and auto-renewal by visiting your iTunes Account Settings. If you turn off auto-renew during the current subscription period, your subscription will be canceled for the subsequent period. Improved meetings, 3D storylines, presentations of art. Created several rooms to showcase various projects we completed. Each room is a separate job. Very cool way for me to showcase my work. Still learning more on how to get maximum use from the app but love what I'm am using and sharing so far. Thanks for your note, glad you're enjoying sharing your creations! We're improving our platform all the time, and anxious hear from our community - so we encourage you to submit feedback, bugs, and ideas to our team inside the Help section of our app, which goes right to our developers. This is the most creative app of its time. I love it. I build my private room, invite friends there, enjoying each others company and brainstorming ideas. It’s good but I’d like to be able to make my own furniture and be able to put images on everything also plz ad jack in the boxes.